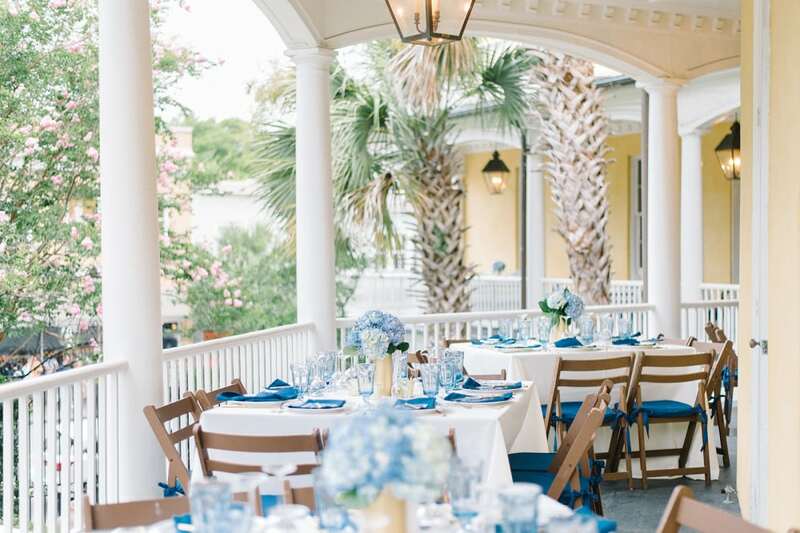 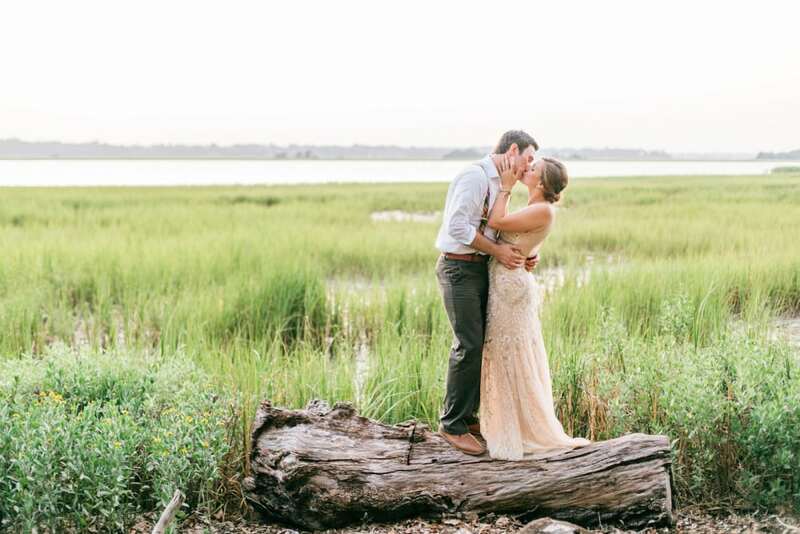 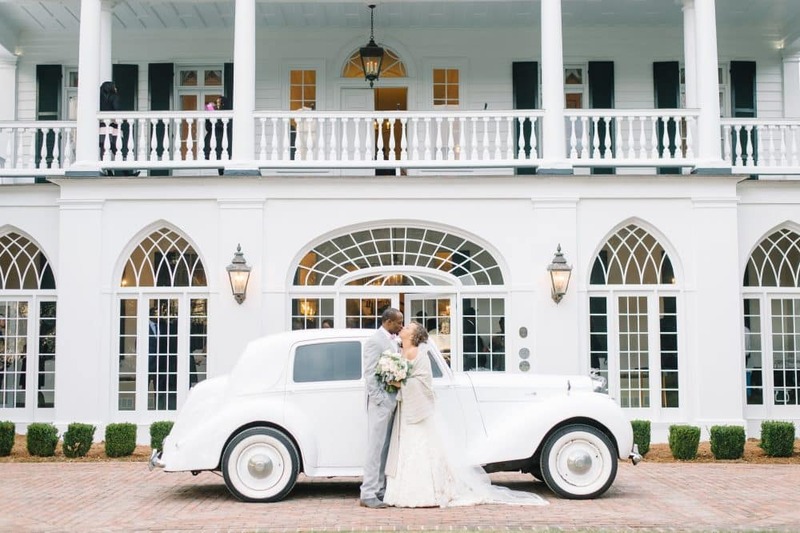 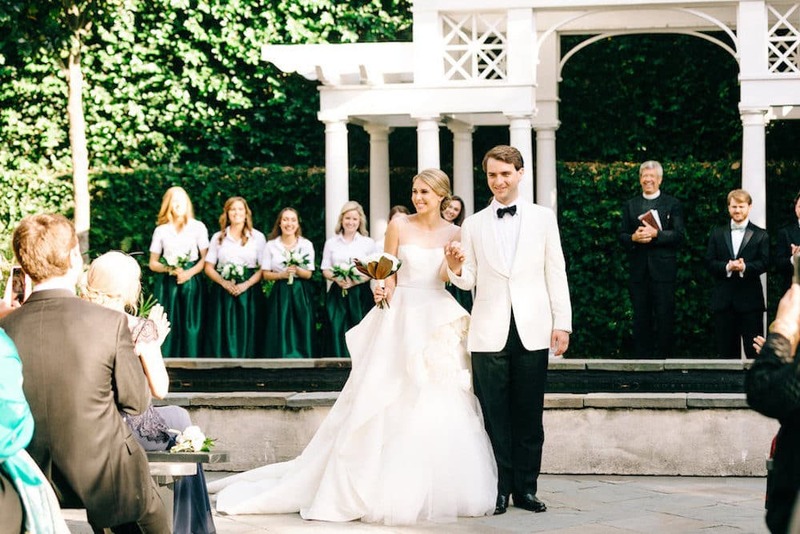 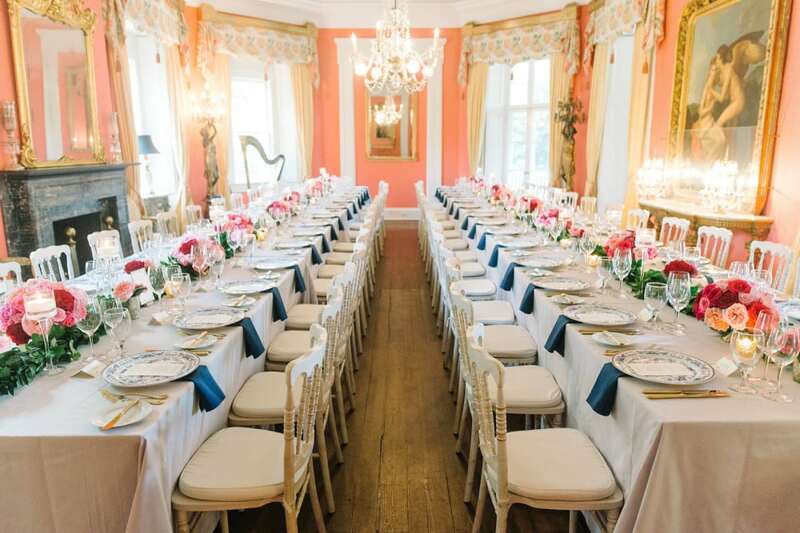 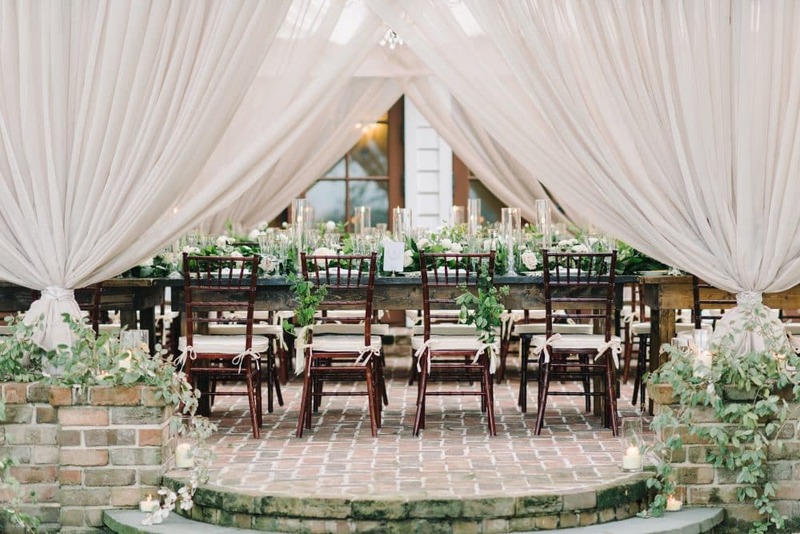 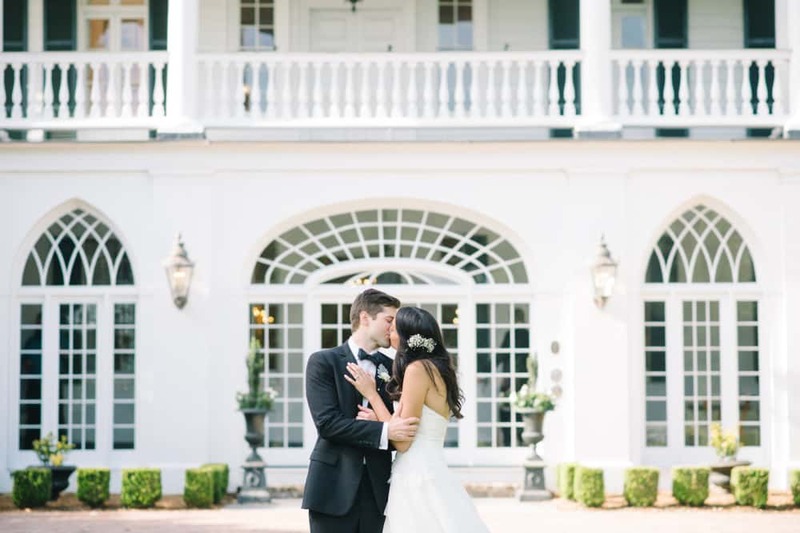 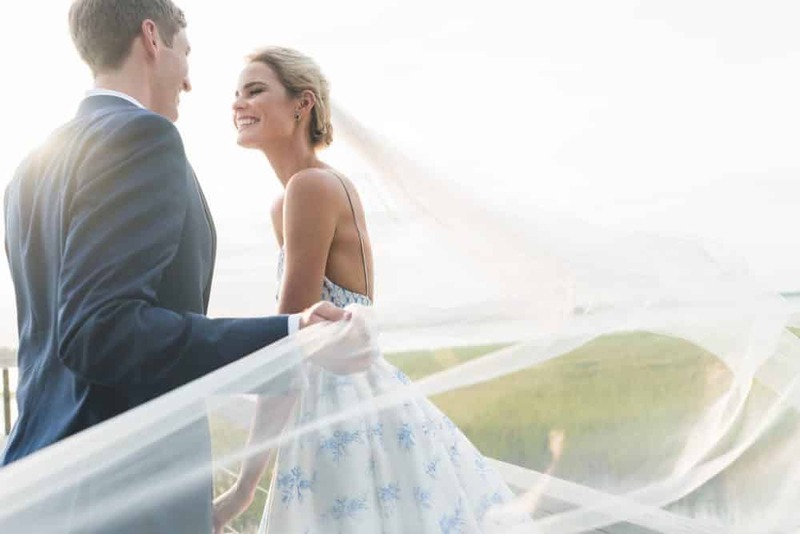 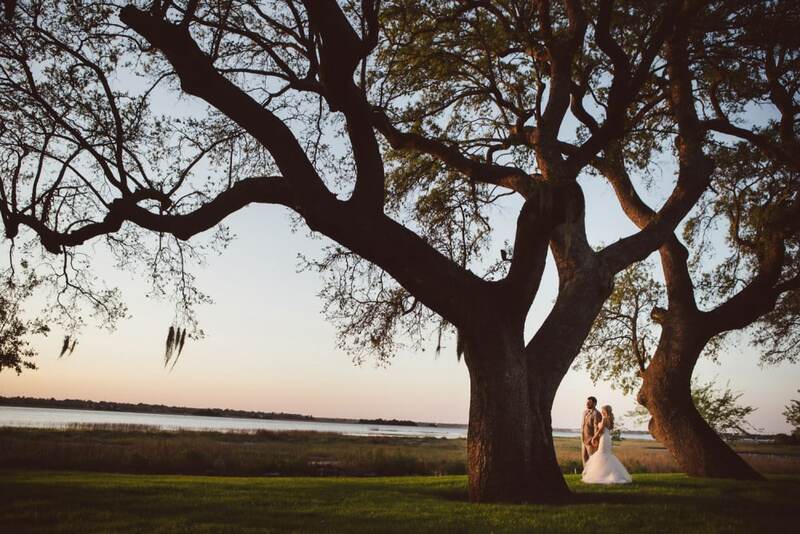 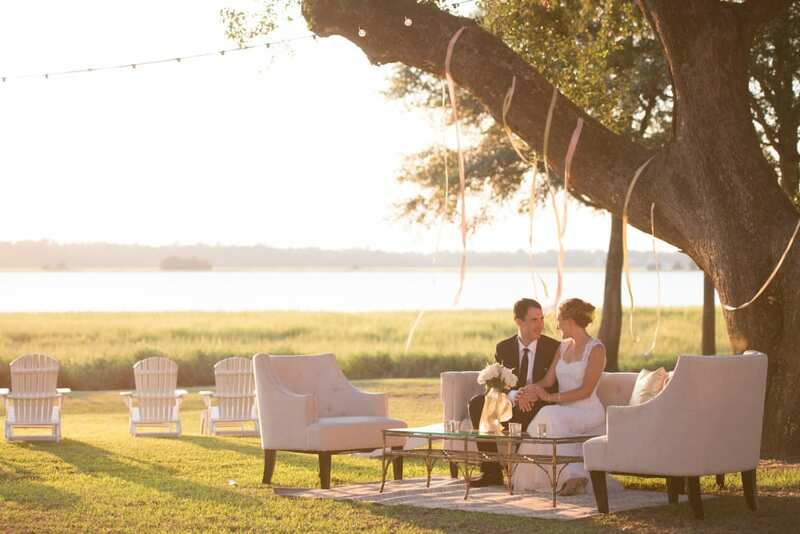 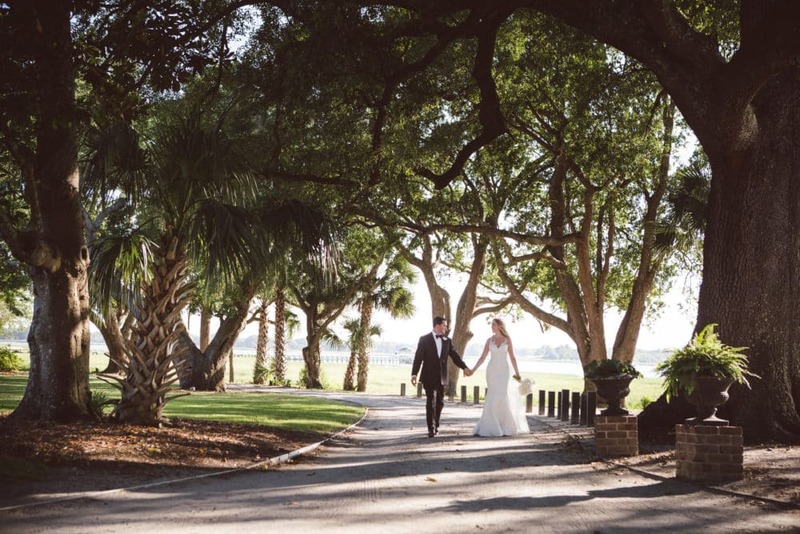 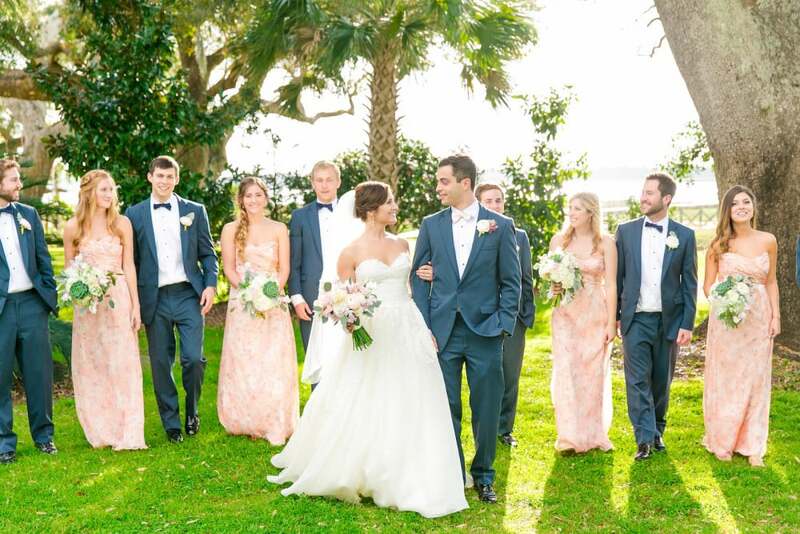 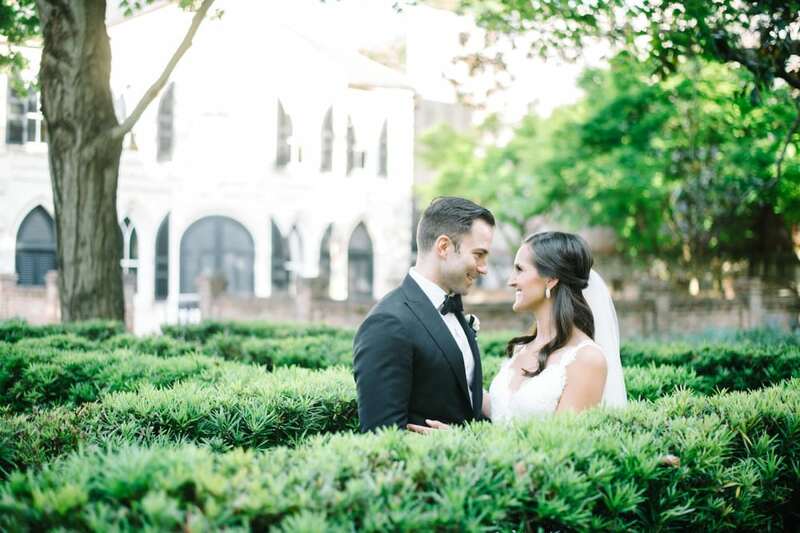 Let Patrick Properties’ exquisite historic Charleston settings inspire your perfect day. 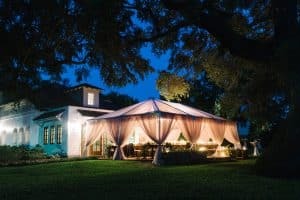 Let's Talk About Bringing Your Wedding To Life! 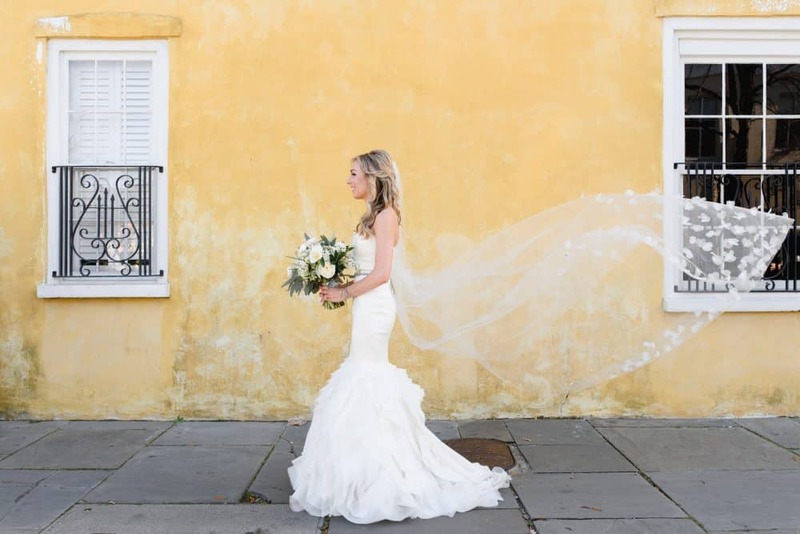 Every detail of your wedding day should be flawless. 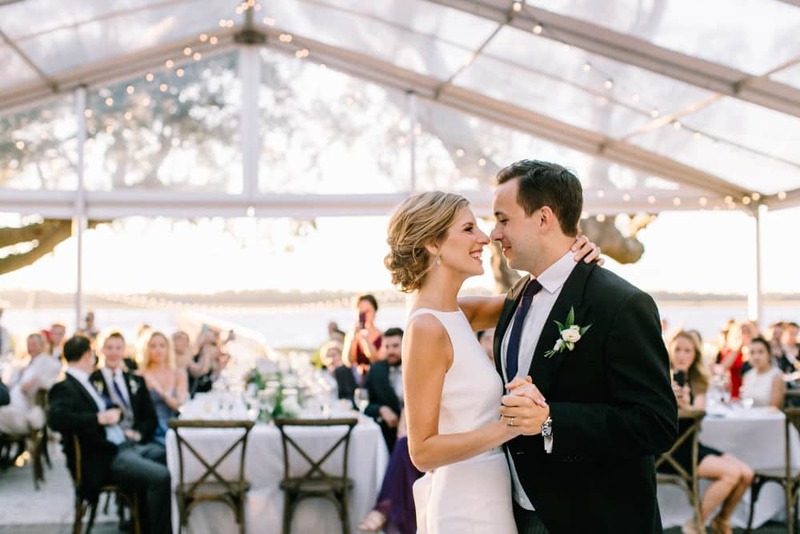 Patrick Properties' dedicated team is here to guide you every step of the way - so you can enjoy each moment with the ones you love most. 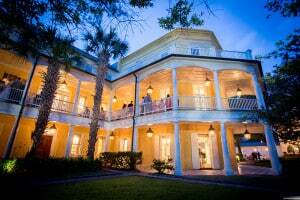 Thanks for contacting Patrick Properties Hospitality Group! 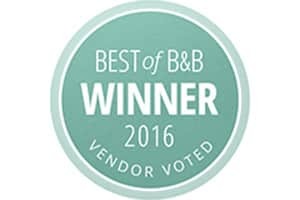 Thank you for your interest in Patrick Properties Hospitality Group! 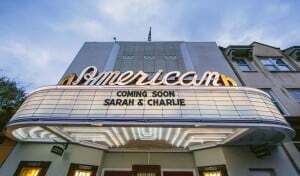 Our sales team will send a confirmation email to you soon that contains specific venue information, so please be sure to check your spam filters. 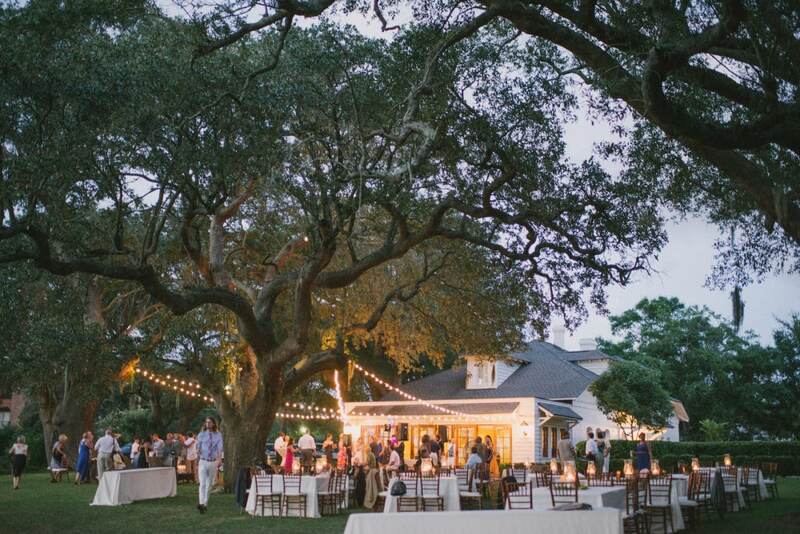 Please note, due to the high volume of inquiries received, we appreciate your patience as we get back to you! 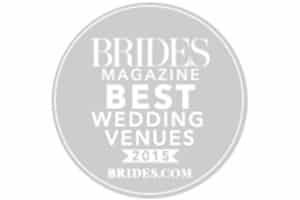 We schedule all site visits Monday-Friday from 9am-5pm, based on availability (due to the nature of our private events on the weekends, we do not host site visits on Saturdays and Sundays). 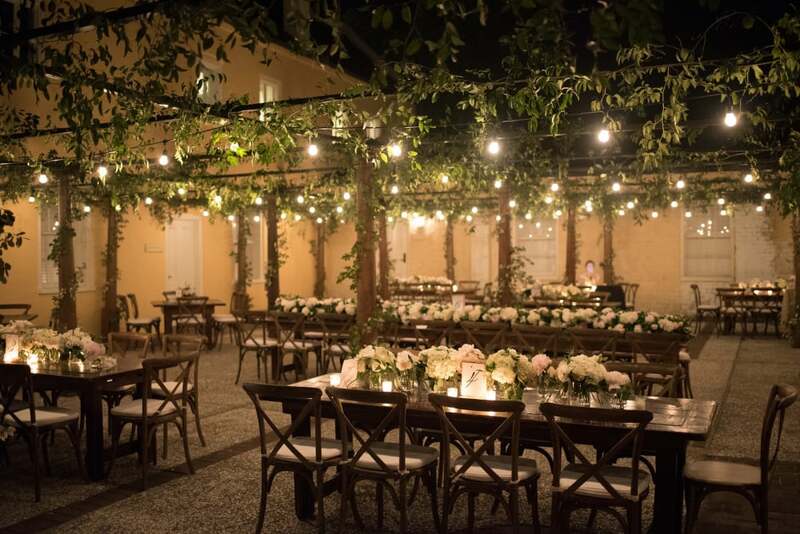 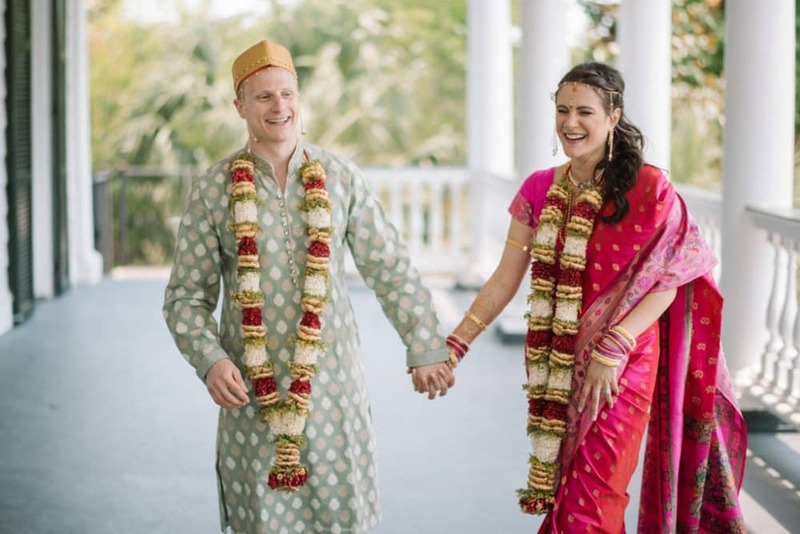 Before making your travel accommodations and scheduling a visit, a customized proposal based on your event needs must be in place. 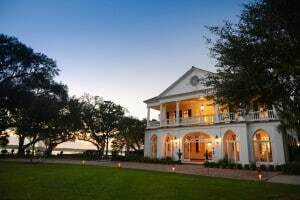 Our office hours are Monday-Friday from 9am-5pm. 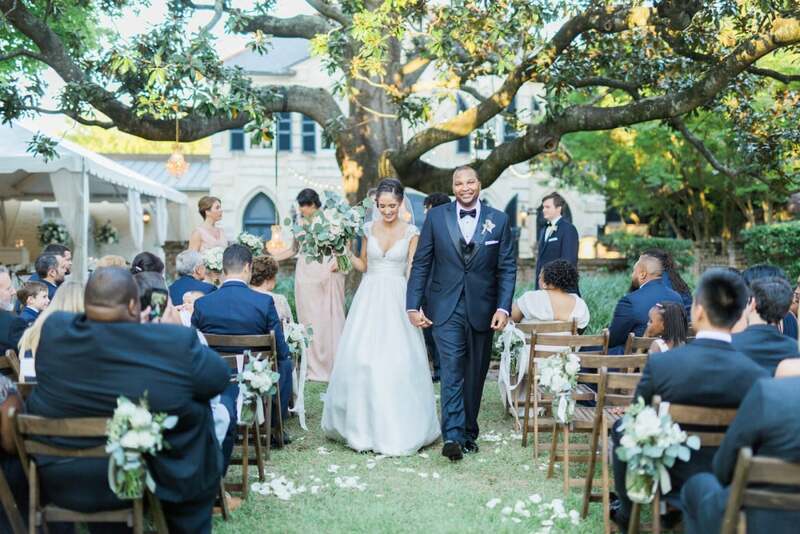 If you are inquiring on a Friday, Saturday, or Sunday, we are likely hosting someone’s big day and will get back to you at the first of the week! 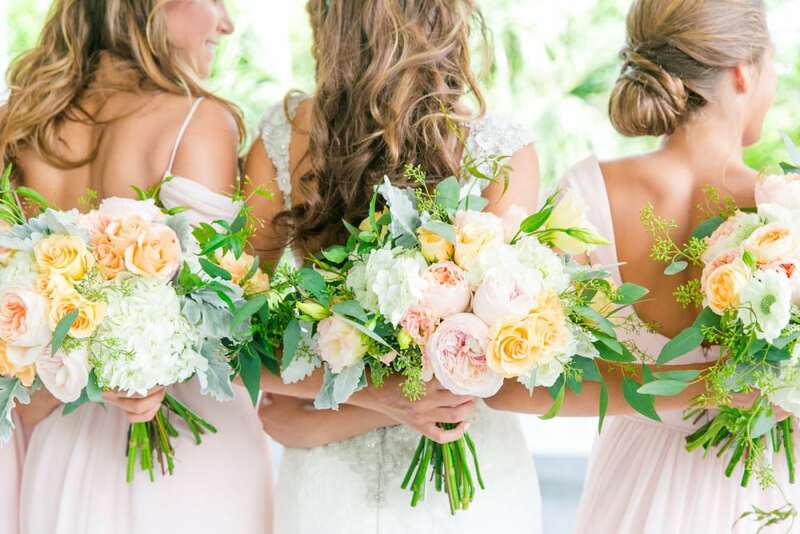 In the meantime, you’ll find plenty of ideas and stunning glimpses of recent events for your style board on our Pinterest page, as well as Instagram. 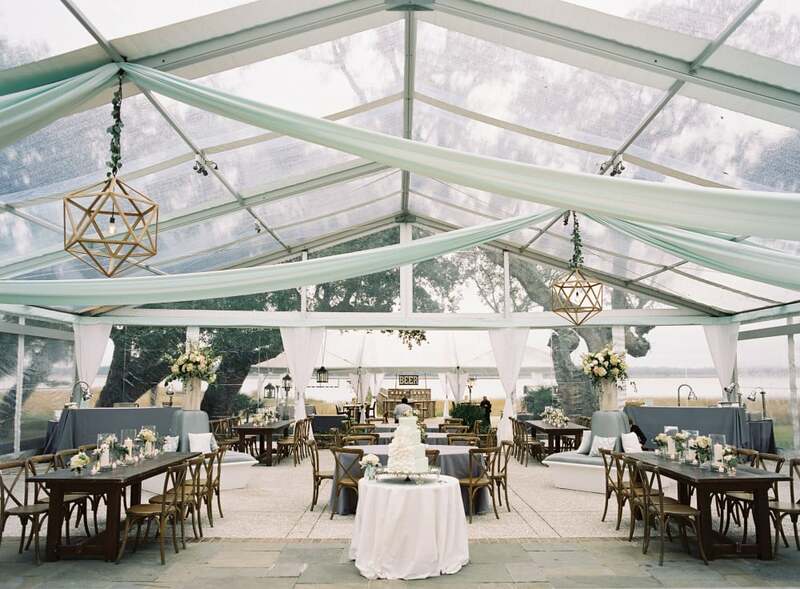 We look forward to helping with your big event! 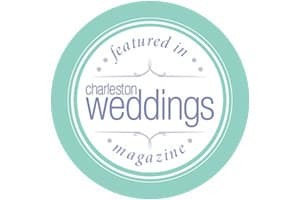 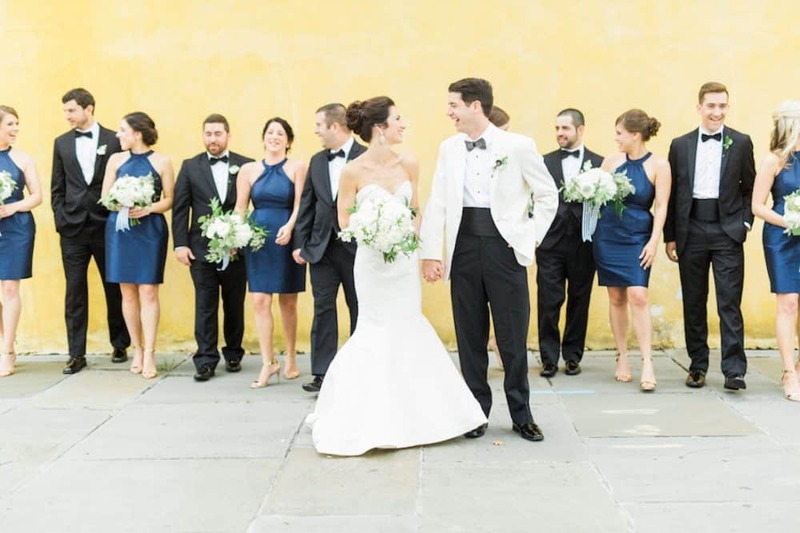 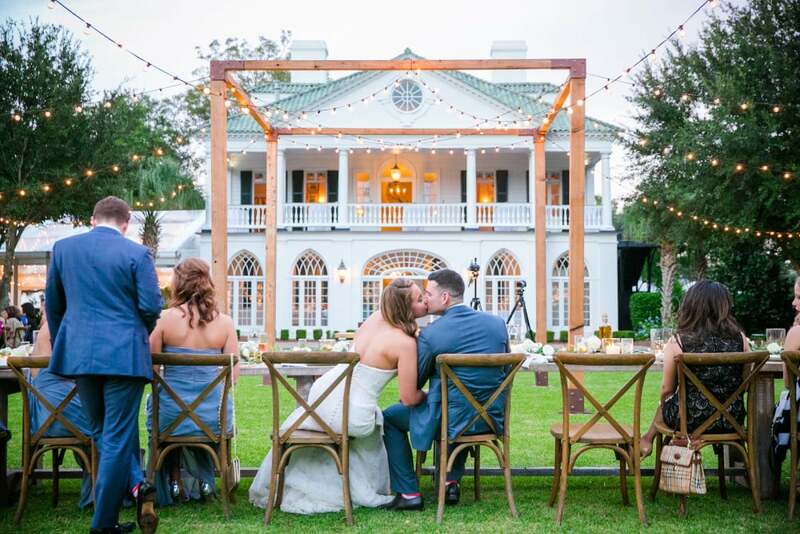 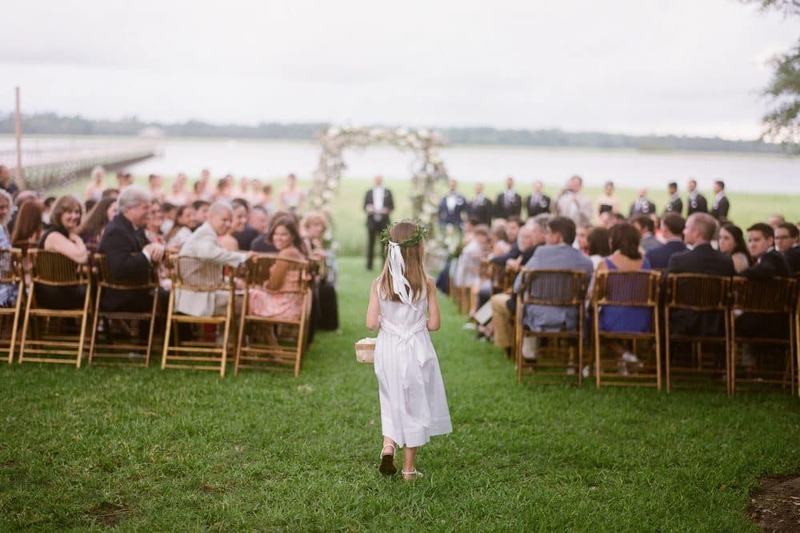 Receive planning tips, news from PPHG & fresh ideas to inspire your Charleston wedding, business gathering or special event. 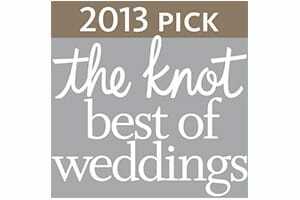 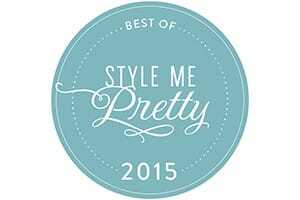 We’re honored to be consistently recognized among the country’s foremost wedding experts.